Fidelia Houghton married Henry Horton in Jan 6, 1860 at Point Salubrious, Chaumont, Jefferson Co., NY, USA. 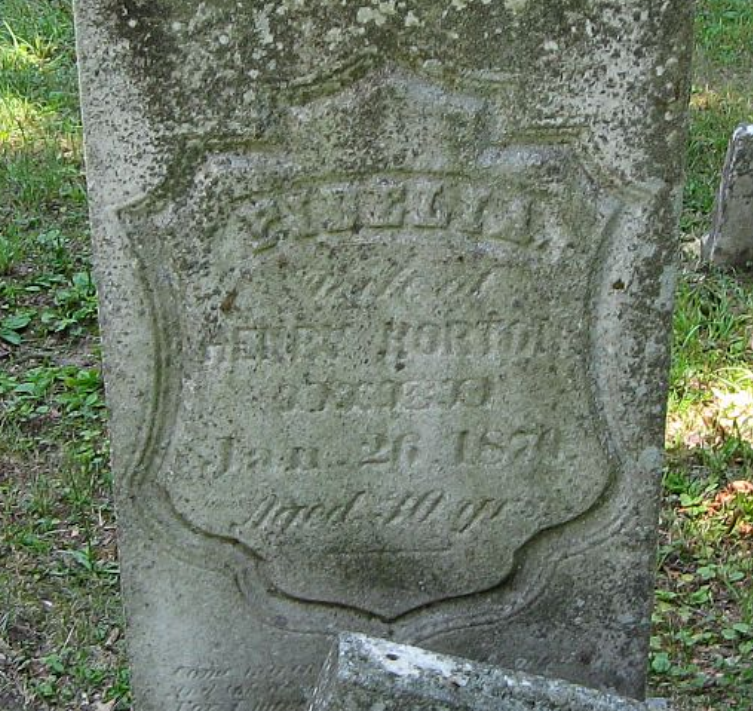 Henry Horton married Fidelia Houghton, daughter of James Houghton and Lydia Arnold, in Jan 6, 1860 at Point Salubrious, Chaumont, Jefferson Co., NY, USA. Sarah Estella Horton married Edgar Alexander Hayes. Harvey Houghton married Margaret Elizabeth Cook in circa 1923 age 21 and 18. Harvey Houghton and Margaret Elizabeth Cook were divorced. Margaret Elizabeth Cook married Harvey Houghton, son of William J. Houghton and Katherine C. Park, in circa 1923 age 21 and 18. Margaret Elizabeth Cook and Harvey Houghton were divorced. Margaret Elizabeth Cook married Howard Bracken. Eva June Houghton married Archie B. Cairns. Edmund Willington Houghton married Hattie O. King in circa 1890 both age 20. Hattie O. King married Edmund Willington Houghton, son of David Henry Houghton and Hannah Wickham, in circa 1890 both age 20. Ann R. Lumpkin married Col. Joshua Houghton Jr., son of Joshua Houghton Sr and Nancy Bailey. James R. Bynum married Lucy Adeline A. Houghton, daughter of James Michael Houghton and Lourana Boykin Thornton, in Jul 1, 1852 at Greene Co., GA, USA. 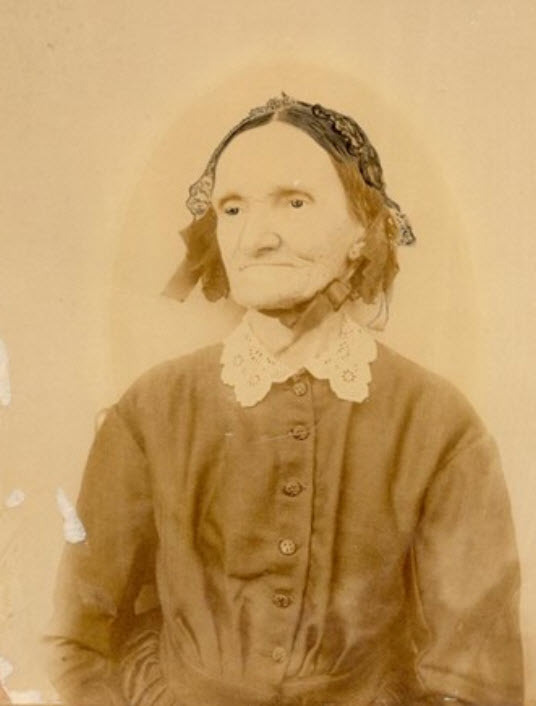 Lucy Adeline A. Houghton married James R. Bynum in Jul 1, 1852 at Greene Co., GA, USA. Sarah Thornton Houghton married John T. Cox in Aug 29, 1847 at Greene Co., GA, USA. Orphelia T. Gentry married James Redic Houghton, son of Henry W. Houghton and Martha Ann Rebecca Dolvin, in Dec 18, 1866 at Greene Co., GA, USA. Lucretia Houghton married Horation G. Cole. Horation G. Cole married Lucretia Houghton. Florence A. Houghton married Alfred S. Kimball in Apr 29, 1866 at Norway, Oxford, ME, USA. Alfred S. Kimball married Florence A. Houghton in Apr 29, 1866 at Norway, Oxford, ME, USA.